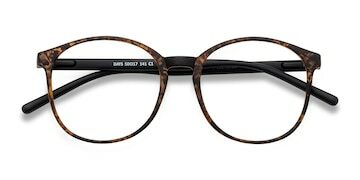 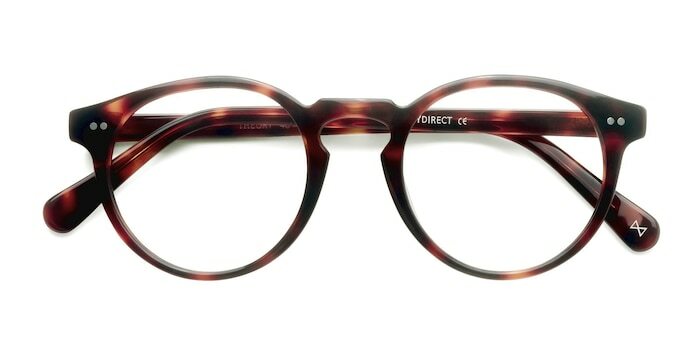 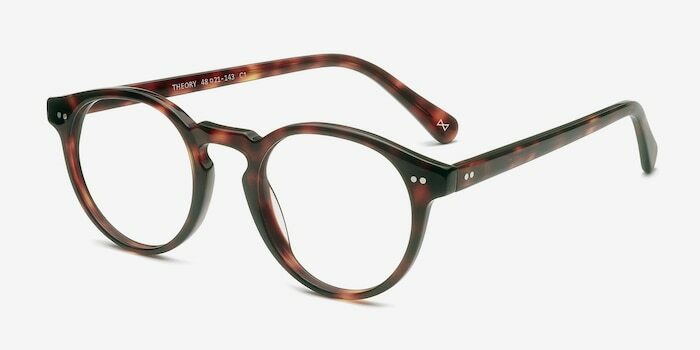 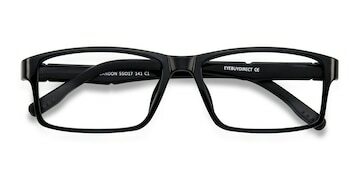 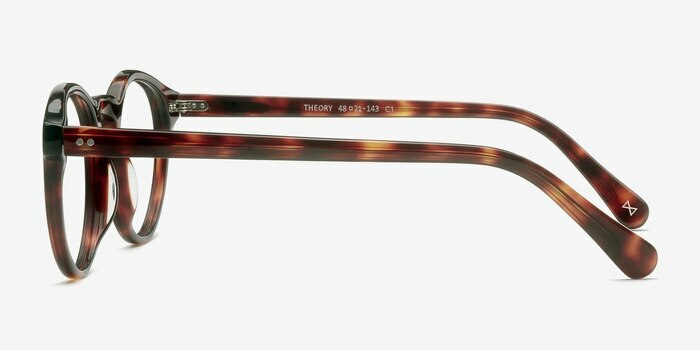 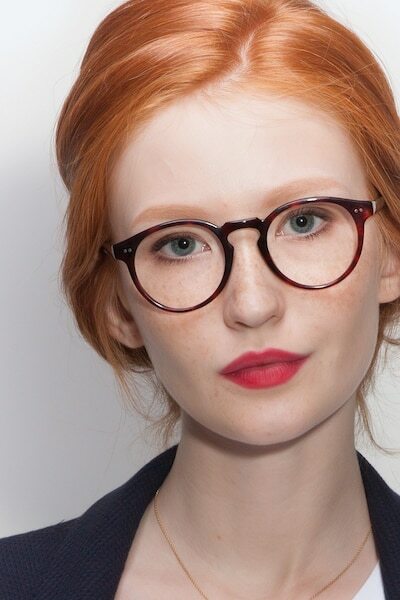 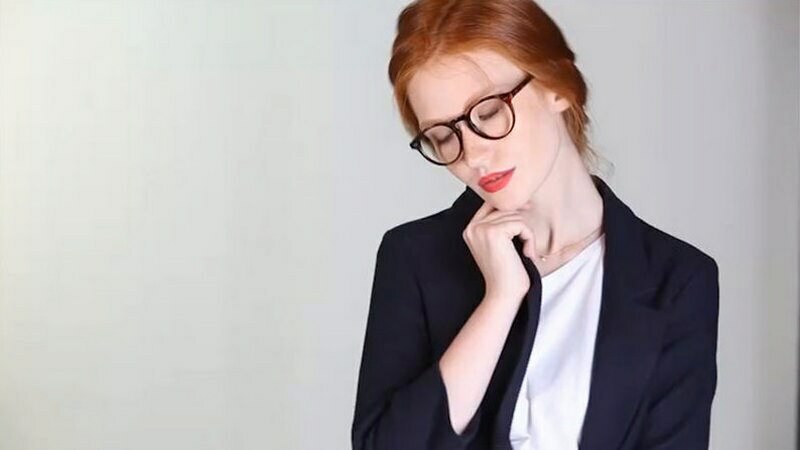 Answer London's call with these indulgent warm tortoise eyeglasses. 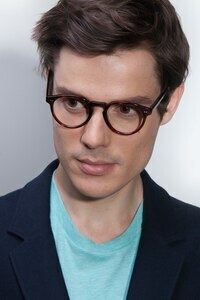 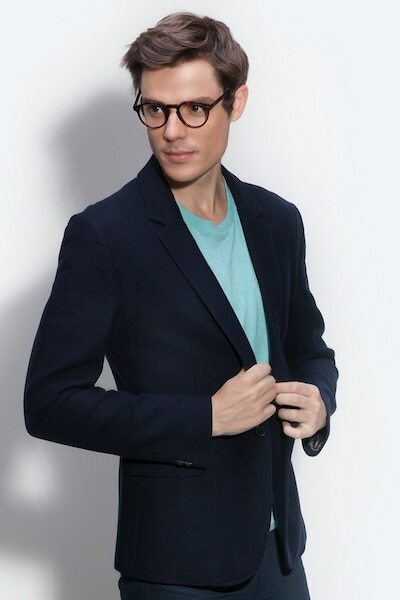 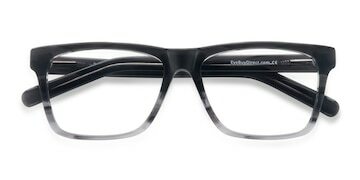 This intellectual frame is hand crafted from a premium acetate in a molten finish. 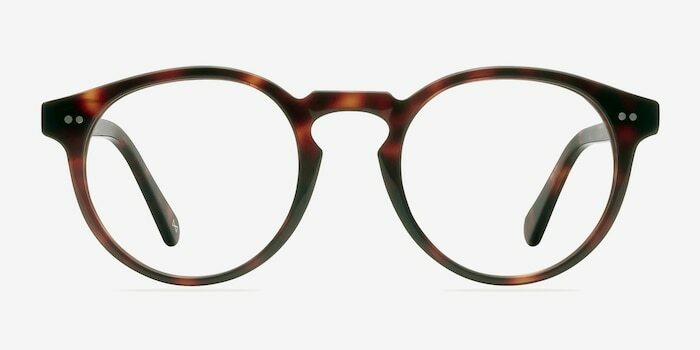 Dainty double stud accents, classic keyhole nose bridge, and high quality construction create an ultimately timeless piece that is both art and fashion.